I’ve been playing lots of gamelan recently with the National Concert Hall ensemble Kyai Jati Roso. Looking forward to collaborating with UCD Gamelan and Gamelan Nua this year for a project exploring the combination of gamelan with pipe organ. This piece I wrote recently for the Happy Days festival fringe in Enniskillen has a definite gamelan influence, it’s a sort of text lancaran. Performance by myself (organ) and Elizabeth Hilliard (soprano). 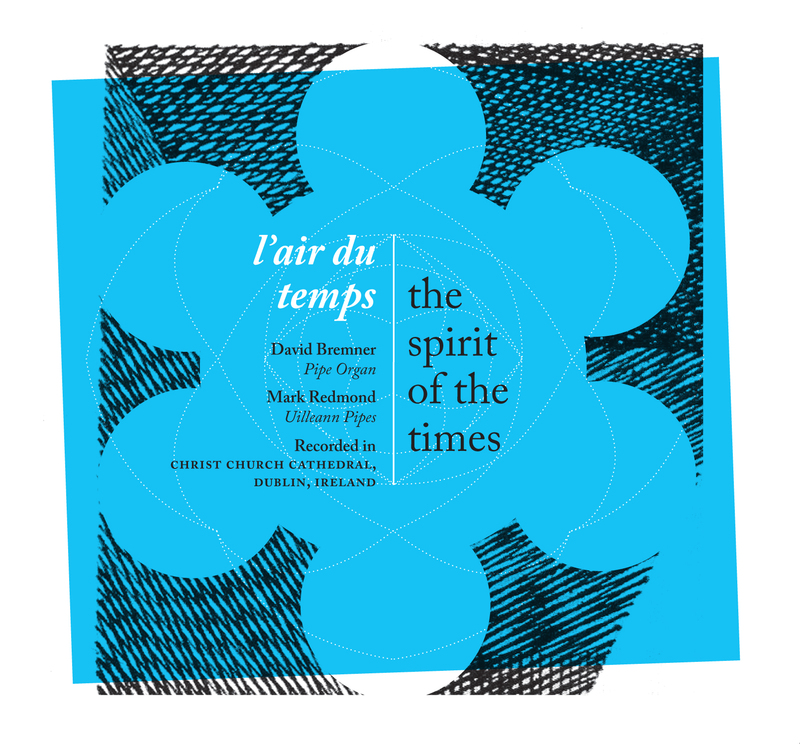 The cover of the CD l’air du temps/the spirit of the times by myself and the piper Mark Redmond. The beautiful design is by Clare Lynch; it incorporates architectural motifs from Christ Church Cathedral Dublin, where the CD was recorded over four nights, attempting to dodge interruptions by city-centre traffic and seagulls. Here is the first track, Amhrán na Leabhar. This type of arrangement is an attempt to add my own take on these self-sufficient melodies, not by ‘harmonising’ them, but by composing a new melody that complements the patterns of the original. across awake coast continue detonate eyes faded fear from hid if into latitude night paradise reefs since slowly story swung together turned underneath view you. The background to this piece was my interest in improvised process music; more information on this can be found on the Compositions/Improvised Process Music page. You are currently browsing the Uncategorized category at David Bremner.